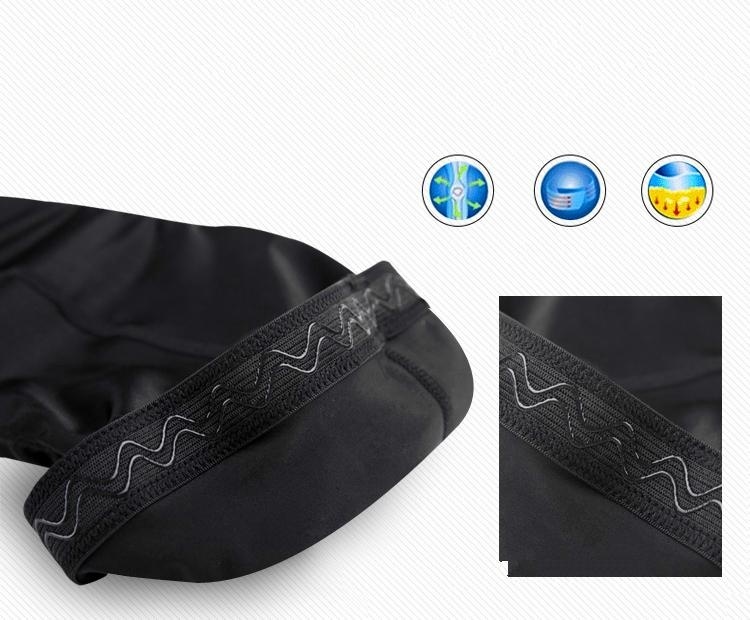 Inserted with antiskid silicon strips, in order to prevent sliding, not easy to loose..
With great ventilation, sweat can be exhausted quickly through the knee pad.. 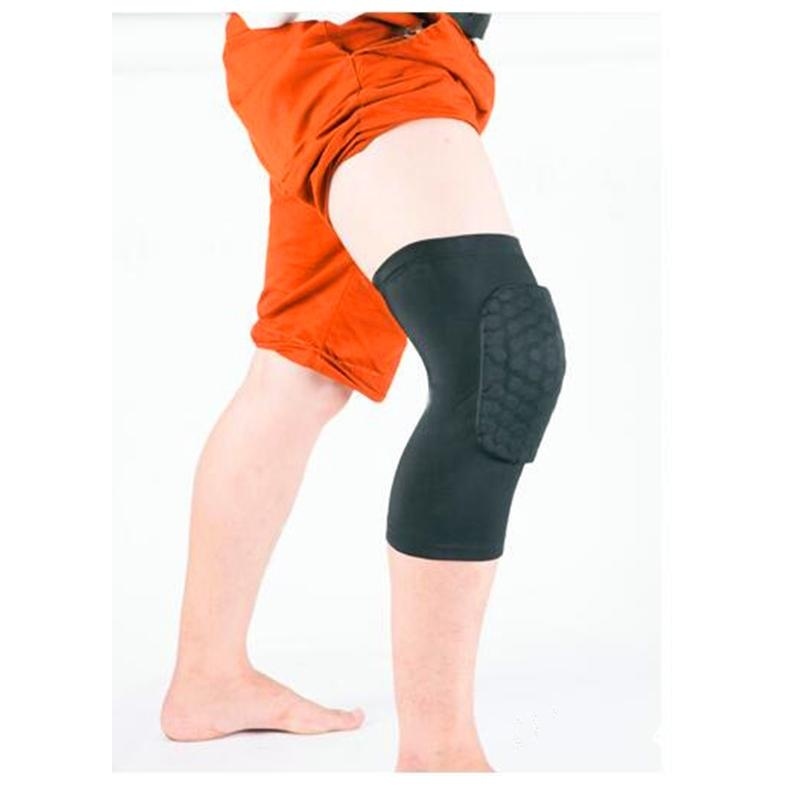 Ideal knee pat to prevent injuries, suitable to use in running, ball games and outdoor sports.. 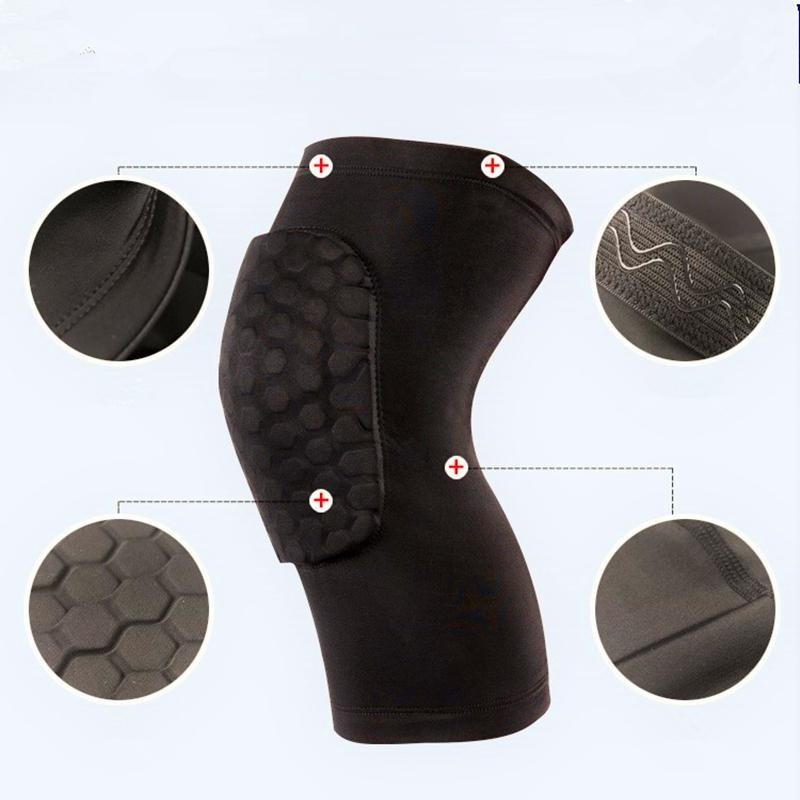 Foam honeycomb fitness lining design, support your knee and cushion the pressure, you can move freely..
Made of high quality lightweight, breathable elastic Lycra fabric, which is comfortable and well support your knee..